Last fall I was privileged to travel for clients to far-away lands: South Africa, Egypt, and the Philippines, with a travel layover in Paris thrown in as a bonus. As an infrequent international traveler (although that seems to be changing), I had much to learn about airports, shots, Visas, jetlag, and… culture. I’ve always given a loose definition of Culture as “ an unwritten set of rules accepted by a group of people as law”. 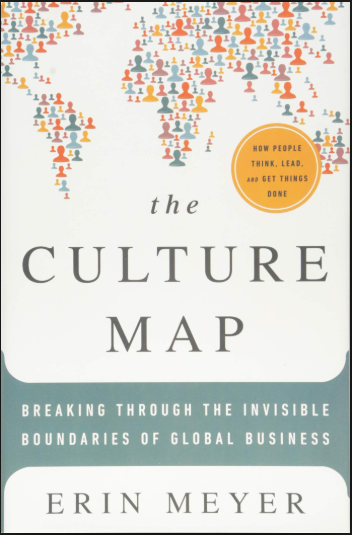 Culture could be defined by country, language, gender, age, professional group, family, job title, and even the type of car you drive. It’s an amazing field of study with enough nuance to keep any communicator on his toes. An interesting chapter in Ms. Meyer’s book is on feedback. 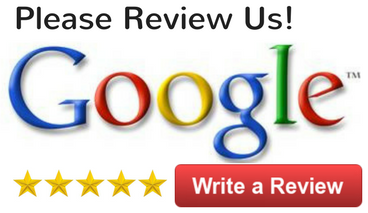 If I give you an annual review that goes like this: “ We love having you on board. You’re a great asset to our team. But we start our day at 9a.m. and I note you’re rarely at your desk at that time. It’d probably be a good idea if you could arrive prior to nine. But we look forward to your talents on our team and what you can do for us in the coming year.” Ask most any American what the message means and you’ll get a quick response: “ You better get your tail to work on time!” But in some cultures of the world where indirect feedback is valued, your employee might resign to save you the embarrassment of having to fire them (not your intent). Direct feedback cultures might not even hear the correction, focusing on the front-and-center message that you love their work. I had a “Duh!” moment from my time with an international client (before I read the book). I was trying to get the lead presenter to make The Ask. In true Western fashion, I wanted the core message front and center, repeated as often as possible, and ending with a direct ask for the work (accompanied by eye contact and a genuine smile). What I got in practice was hints and hedges and hesitation. There was no direct ask. After reading the book, I realize I was asking this person to deny his upbringing and contradict every bit of courtesy he had ever been taught. An indirect culture does not ask for what they want, at least not bluntly. They hint and use nuance to get the query on the table. It’s weak to Western eyes and ears; it’s law in much of the Eastern world. 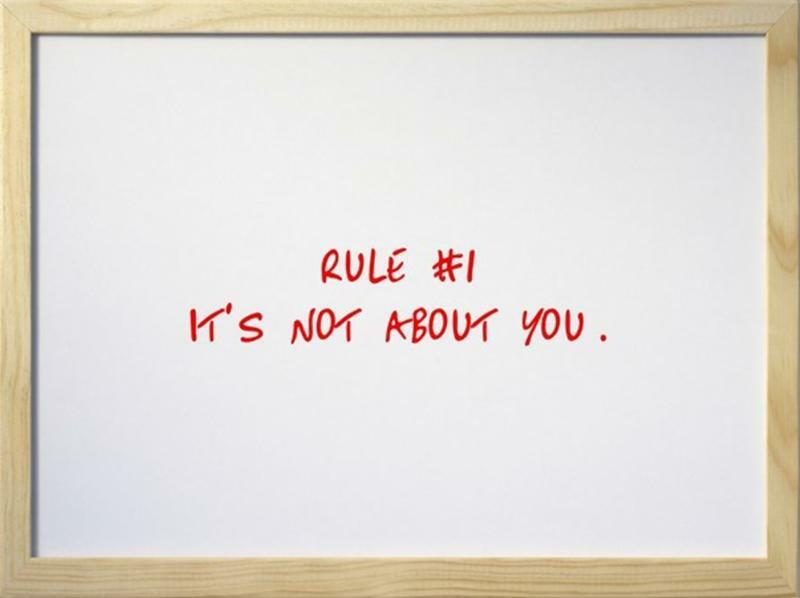 One thing that doesn’t change and that I’m more and more adamant about is Rule #1. No matter who you are dealing with, successful communication requires a willful commitment to the receiver’s well-being. It’s not about you. The Culture of the audience is a major consideration worth examining. Although my next international trip is not scheduled for a while, I'll be experiencing the grand cultures in the States with upcoming trips to Boston, Baltimore, Richmond, Kansas City, Lincoln, and Chicago. I'd love to hear about your experiences with different cultures. 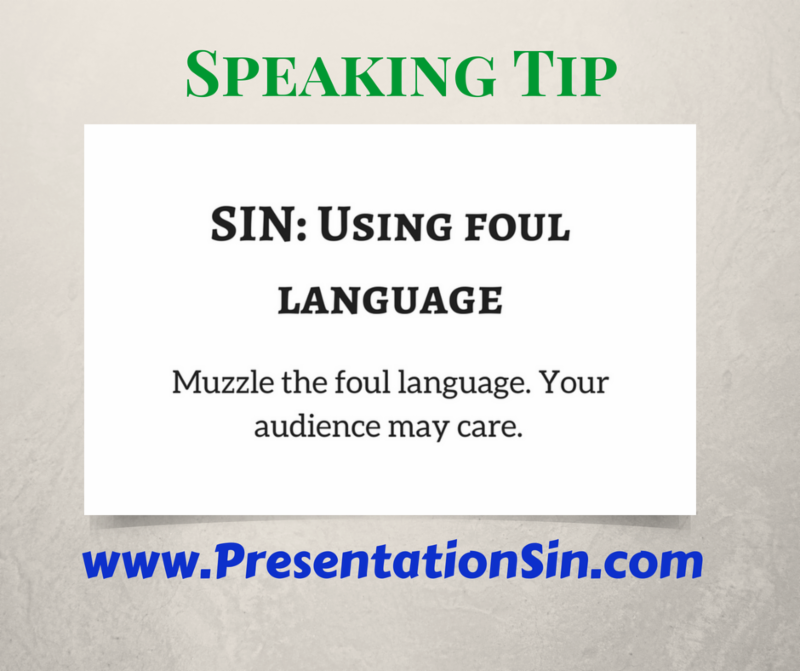 Speakers, don't shy away from audience feedback. Embrace it. Value the feedback you get – even seek it out! Listen now. Are You a Speaker in Need of Professional Videos? The Key5 Speaker's Conference is a half day event designed for professional speakers. If you're a paid professional speaker (or want to be!) looking for a complete, high quality video marketing library to promote your business then this conference is for you. You'll walk away with a full suite of marketing videos and still shots taken in front of a 100+ person live audience. Key5 is held in an upscale venue and produced by a professional video crew with 7+ cameras and professional audio and lighting. 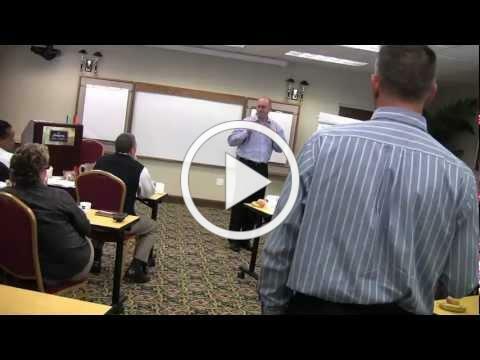 Watch testimonials from the last Key5 event. 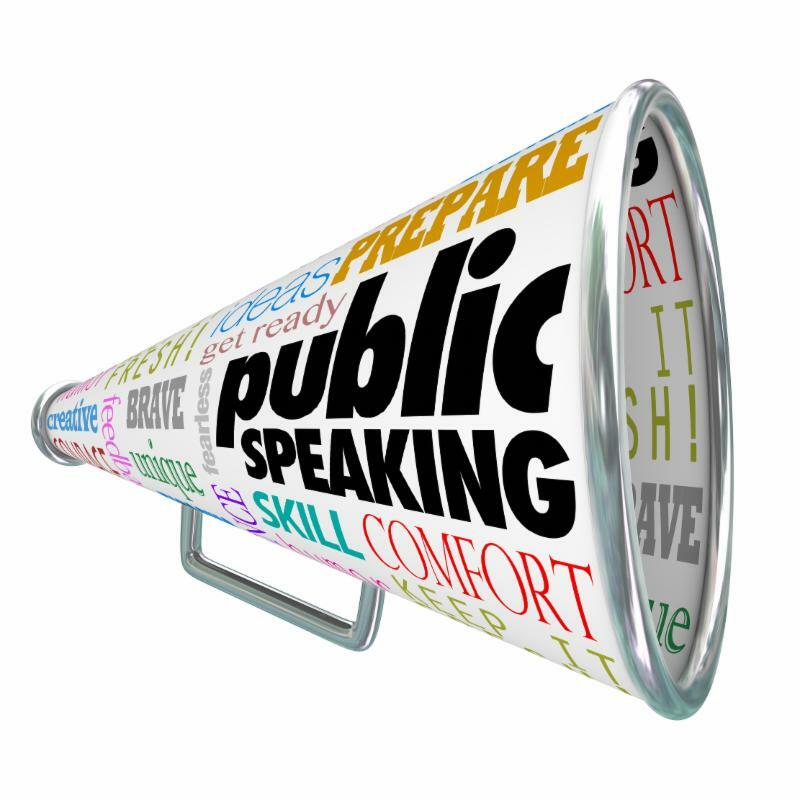 Don't delay, grab your seat now to catapult your speaking business! Sign up -- Be a Speaker OR Be a Member of the Audience! 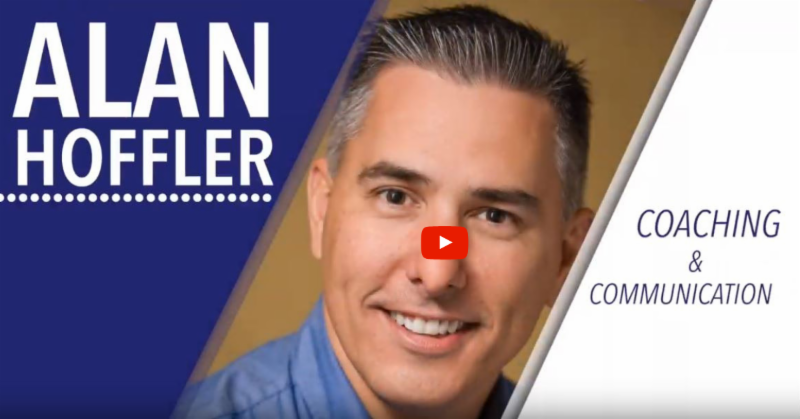 Alan believes the power of Communication and the power of a Coach give you the ability to change a person, an organization, a community, and the world. 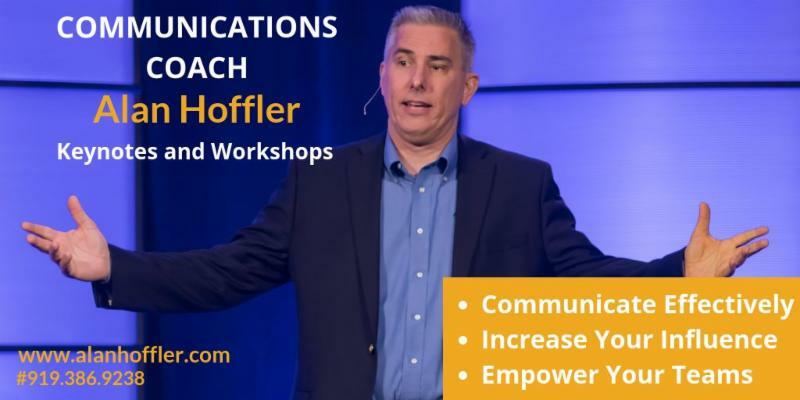 To book Alan or to learn more about Alan's keynotes, go to www.alanhoffler.com or contact him directly about your event at info@alanhoffler.com. Follow me on Twitter @AlanHoffler! 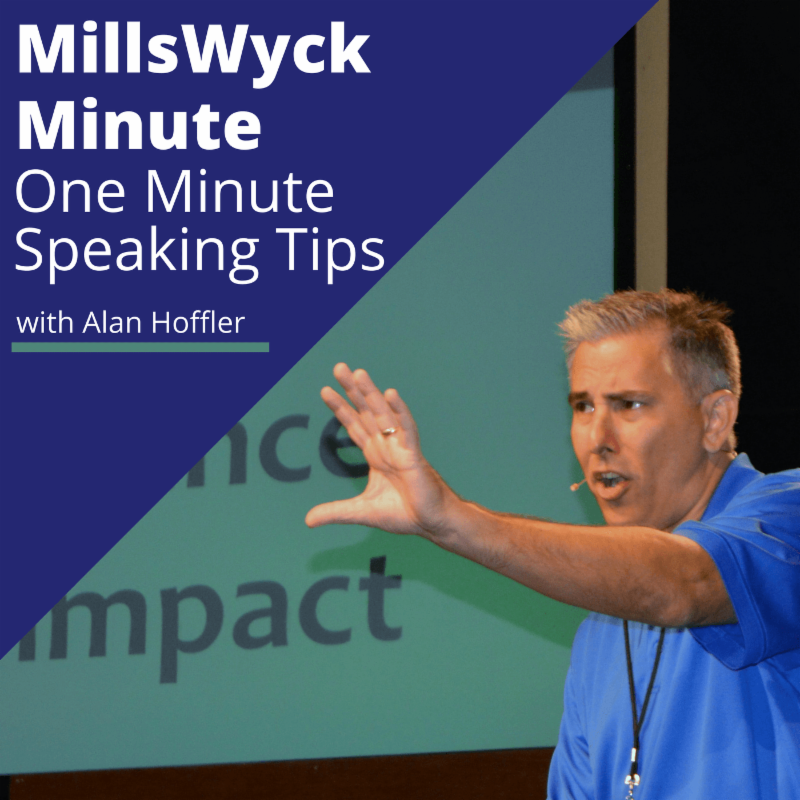 Alan Hoffler is the Executive Director and Principal Trainer at MillsWyck Communications. 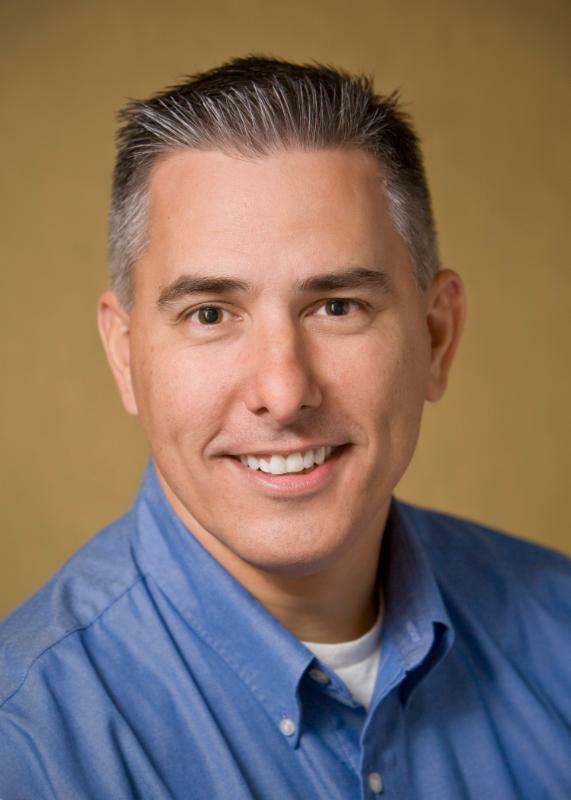 He is a Trainer, Speaker, Author, and Coach who passionately moves others to effective and engaging communication.